Marine LPG Gas cookers come in all shapes and sizes. There is an option to suit every boat. From compact, hob only models to large range type cookers. They should be installed and serviced by a registered Gas Safe Engineer. We recommend servicing at least once a year, or more often if recommended by the manufacturer. Modern LPG cookers are much safer than those historically fitted to boats. Your cooker should have a flame failure device fitted. These work in different ways, but all switch off the supply of gas when the flame has gone out. This minimises any gas escaping from the appliance. LPG cookers are quick to heat up and are straightforward to use. The temperature control can be precise and quick to respond. What LPG Gas Cooker is Right for me? Small cookers are available for compact spaces, such as the galley area on dayboats and small yachts. These can be just hobs, some are hob plus grill and others have an oven too. The benefit of these smaller units is that they can be more easily fitted on gimbals. Gimbals allow the hob to remain level, even when the boat is heeled over. They are vital on sailing vessels and allow the hob to be used when underway. Domestic style marine LPG cookers are a good solution for smaller boats which see heavy galley usage, such as residential vessels. These LPG cookers are large enough to cook a full roast dinner, and are familiar to most boaters and sailors. If your space is large enough, there is even the potential to have double-fronted range-type cookers fitted in your galley, if you are regularly feeding crowds. 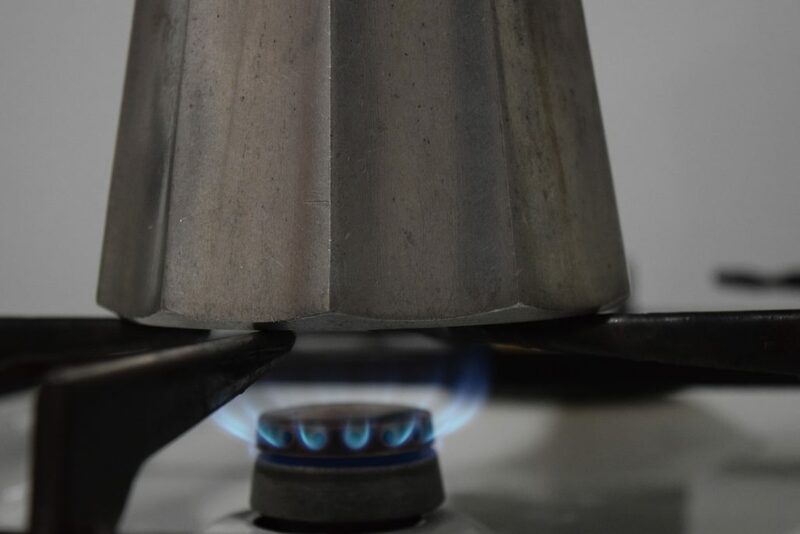 Many widely available domestic cookers can be converted to LPG, but your Gas Safe engineer will need to check with the manufacturer to ensure that they are approved for marine use. Some LPG cookers require a constant source of electricity, but there are many which do not. The electricity is often used to power electric controls, but manual dials are still widely in use. Depending on your boat’s power capacities, you may wish to bear this in mind when choosing a LPG cooker. Our engineers are always more than happy to advise.